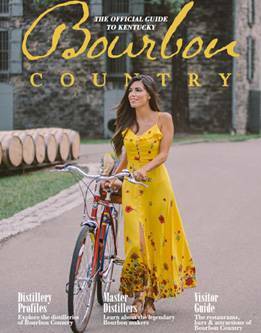 LOUISVILLE, Ky. (June 20, 2018) – Those looking to experience a quintessential taste of Kentucky will have that opportunity all in one place by next spring. Hermitage Farm’s creation of a world-class agritourism destination transforms the current horse farm, building a legacy to not only showcase Kentucky’s rich heritage, but also establish a conservation easement for future generations. 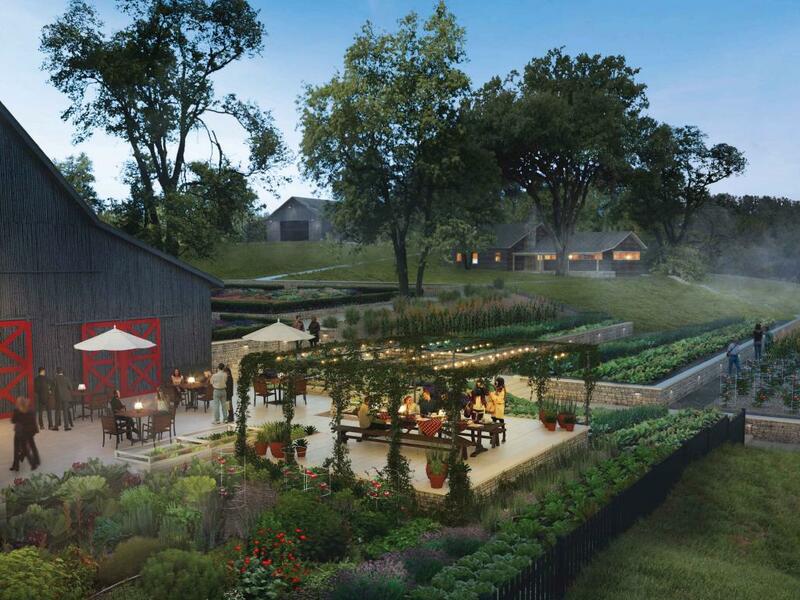 Renderings include a new farm-to-fork restaurant featuring menu items grown in the on-site five-acre garden, country store stocked with local farm products and picnic lunches, specialty bourbon retail and tasting rooms, an art walk instillation and hayloft event space for approximately 200 guests. One of the most unique touches will be the ability to dine inside renovated horse stalls, offering both communal and private dining opportunities. Most of these updates plan to be open by next year’s Kentucky Derby. Current visitor experiences include a main house, built in 1835, which is available for tours, weddings and event rentals. Additionally, a thoroughbred ‘nursery’ for mares and their foals- home to 75 horses as well as a stud barn, recently renovated to give visitors a look at the daily activities of Hermitage thoroughbred operations and the sport of combined carriage driving, which Wilson actively competes in. The stud barn houses a carriage gallery, complete with an 1882 era horse-drawn carriage used in the movie Gone With the Wind. Hermitage Farm owners Wilson and Laura Lee Wilson are also known for their contributions to both the boutique hotel and contemporary art world by co-founding 21c Museum Hotels, with the inaugural hotel in this collection located in downtown Louisville. The award-winning hotel restaurant, Proof on Main sources much of the fresh food from Woodland Farm- a Kentucky bison farm the couple also owns nearby. The 700-acre homestead will also host the upcoming Kentucky Classic August 3-5, a combined driving event for the 2018 National Championship for Pair Horse Driving and will also feature family-friendly activities, gourmet food, live music and upscale VIP opportunities. For those planning a visit to Louisville in addition to Hermitage Farm, the Louisville CVB provides several planning resources, including suggested itineraries at GoToLouisville.com/myexperience, the monthly Lookin’ at Louisville video series, a searchable list of events at www.gotolouisville.com, a free Louisville Visitors Guide and complimentary hotel booking service via 1-888-LOUISVILLE.